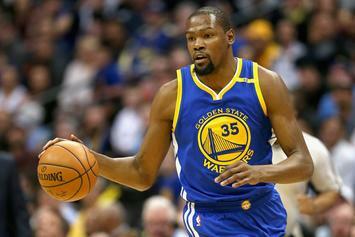 Kevin Durant is eyeing Saturday night for his return to the bball court. 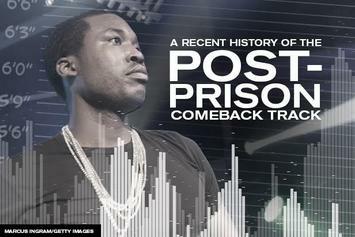 Inspired by Gucci's "First Day Out Tha Feds," here's a round-up of all the major post-prison comeback tracks that have been dropped over the past several years. 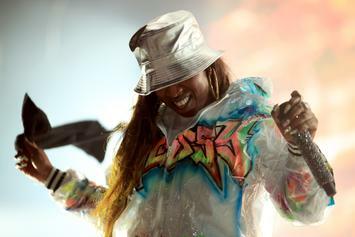 Is the Missy Elliott comeback for real this time? 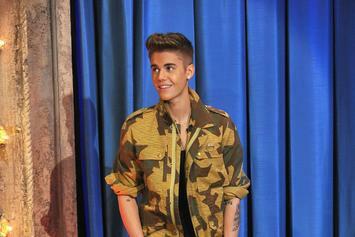 A shackled Justin Bieber struggles underwater on the Oct/Nov cover of Complex magazine. Straight from her lips, Janet Jackson is back. 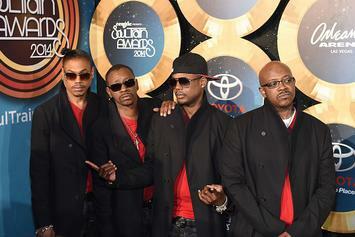 Listen to Jodeci's comeback album, "The Past, The Present, The Future". 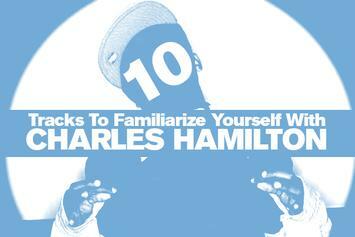 10 cuts from Charles Hamilton's more prolific days to get you acquainted (or re-acquainted) with him. 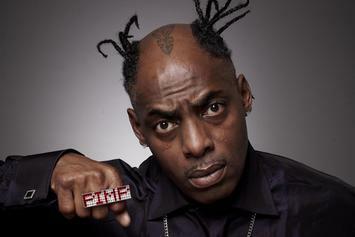 New music from Coolio coming soon. 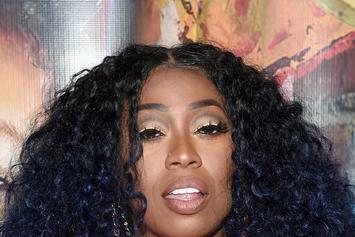 Missy Elliott is eyeing a music comeback, but when? 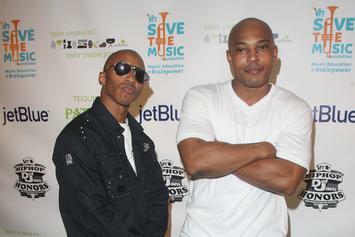 Onyx assure fans they'll be releasing a new album in 2014.